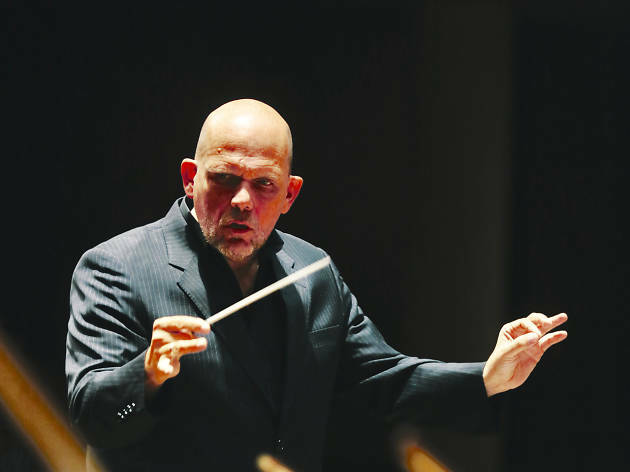 Begun in 2015, the Hong Kong Philharmonic's epic journey through Richard Wagner's monumental four-part Der Ring des Nibelungen reaches its climax in January with its production of Götterdämmerung or, Twilight of the Gods. 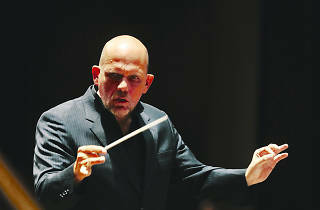 It's been an incredible labour of love for the Phil's musical director, Jaap van Zweden, the masterful execution of each section symptomatic of all he has done in nurturing the orchestrea and taking it to the next level. We grab some time with the maestro following rehearsals to discuss the entire project. Very good. We've started serious rehearsals earlier than with the previous parts. I think this is necessary because, for starters, Götterdämmerung is 90 minutes longer than the other parts, so having a good overview of the piece is an incredible advantage, especially when you have an orchestra that's never played this piece before. Götterdämmerung is the incredible culmination of years of work and the Phil's cycle has received some extraoridinary plaudits. How does it feel now that it's coming to an end? This is life-changing to have on the programme and it's changing the sound of the orchestra and the entire image of the orchestra. I think you are such a complete orchestra if you have this in your repertoire. Does the positive reception to the first three parts add to the pressure of makingGötterdämmerung a success? I would be lying if I said that's not true [laughs]. Let's be honest, if you are on the road and things are working out nicely., there's an inherent expectation for that to continue and a general expectation of quality. But that pressure is also inspirational – we understand that people appreciate what we are doing, so that inspires us. What growth have you seen in the Phil since your tenure began in 2012? There's more consistency. I think a real top orchestra is an orchestra which is not just sometimes fantastic but consistently so. Those days where we play brilliantly one night then not so good the next night are gone. Now there's a constant high level of performance. For those unfamiliar with Wagner's work, how would you describe Götterdämmerung as a listening experience?